When it comes to getting the best results in divorce, choosing the right lawyer is a key part of the process. There are several factors to consider when it comes to this crucial hiring process that will make all of the difference in the outcome of your case. If you know someone who has recently used the services of a divorce lawyer, ask them for a referral. Lawyers depend heavily on word of mouth to obtain new clients, so a good referral usually means a competent attorney who will work hard to get you the best divorce settlement possible. Divorce law is its own animal, so it is important to make sure that you hire an attorney who specializes in matrimonial law. A divorce is not the time to depend on your real estate lawyer for advice. Find an attorney who has experience in handling cases like yours and is familiar with the court system in your town. One of the biggest factors that will come into play in any divorce is the attorney's fees. It is helpful to have an upfront discussion about what your attorney will charge and what his fee covers. Divorce cases can quickly get expensive, so it pays to understand the fees upfront and take steps to settle the case as quickly as possible. 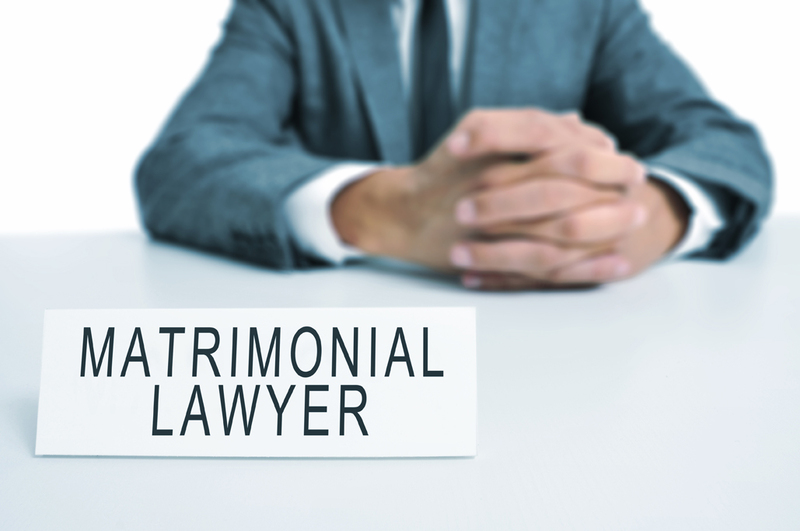 It is important to find an attorney who matches your philosophy and is in line with your goals. If you are looking to settle your case cooperatively with your former spouse, finding an attorney who is skilled in collaborative divorce and mediation will make the process run more smoothly. When it comes to getting the best divorce settlement possible, finding the right divorce lawyer is the essential first step in the process. By getting referrals, communicating often and working closely with your attorney, you will be able to get through with your divorce quickly.